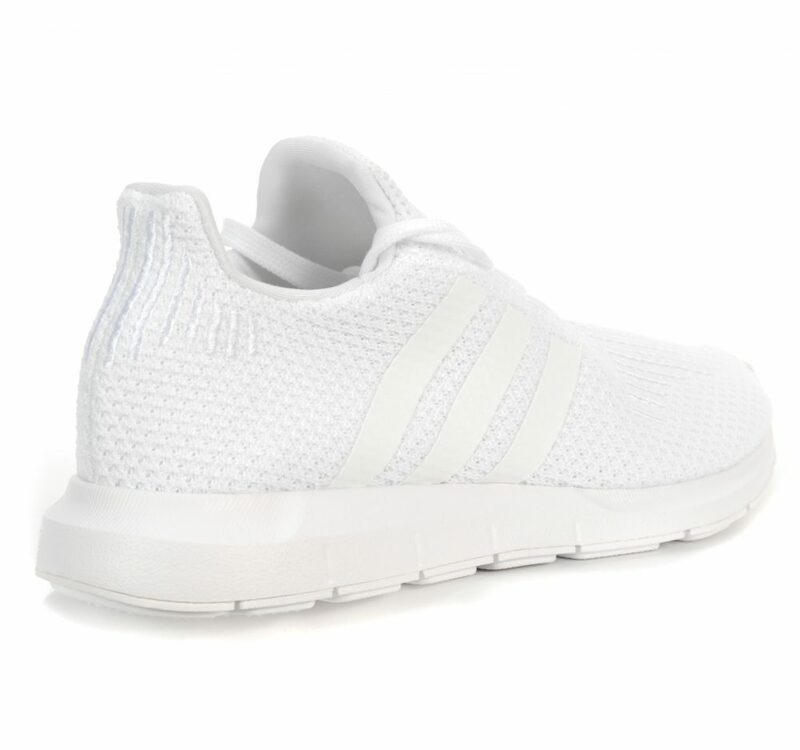 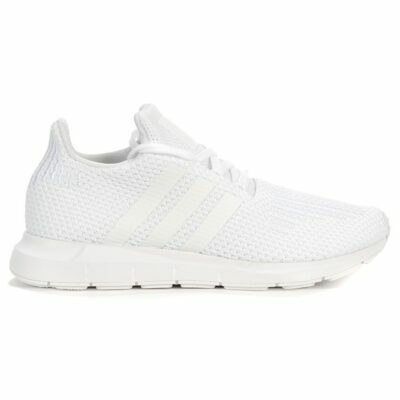 MESH RUNNING-STYLE SHOES WITH EMBROIDERED DETAILS AND MATTE TPU 3-STRIPES. 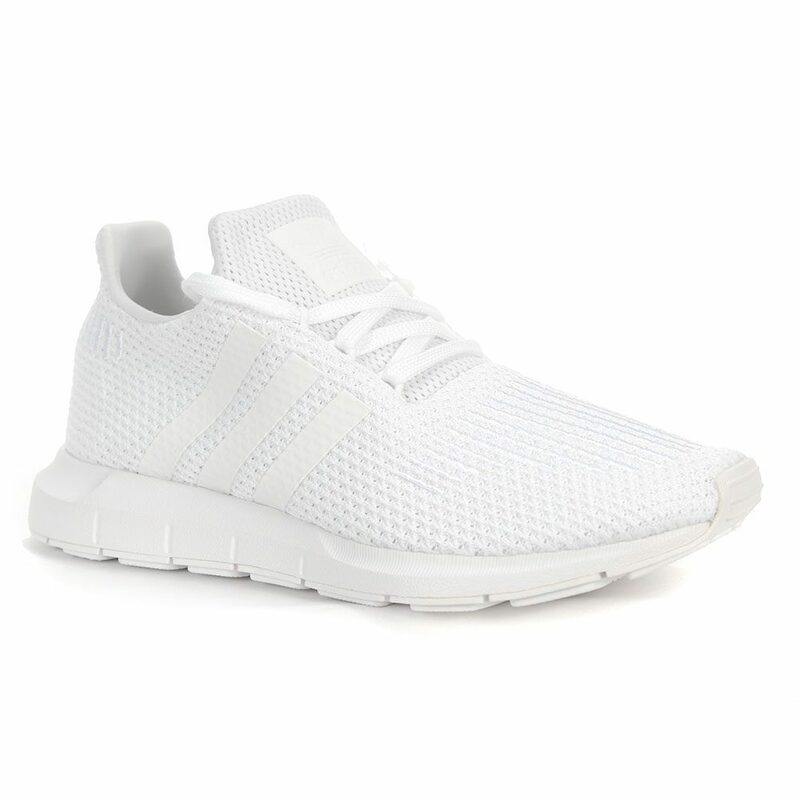 These women’s shoes offer support and flexibility in a modern design with a mesh upper that gives a sock-like feel. 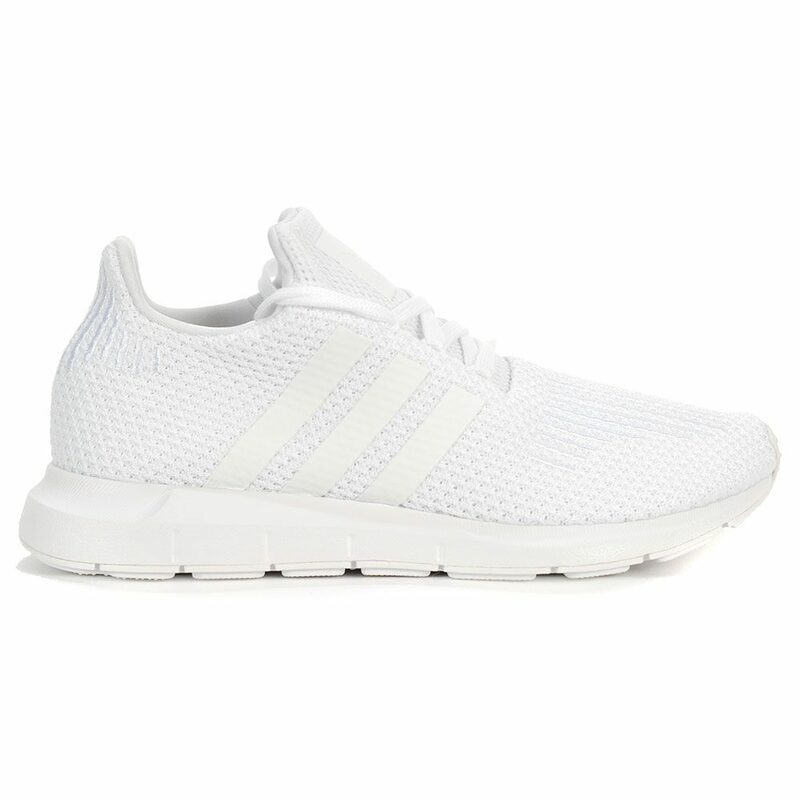 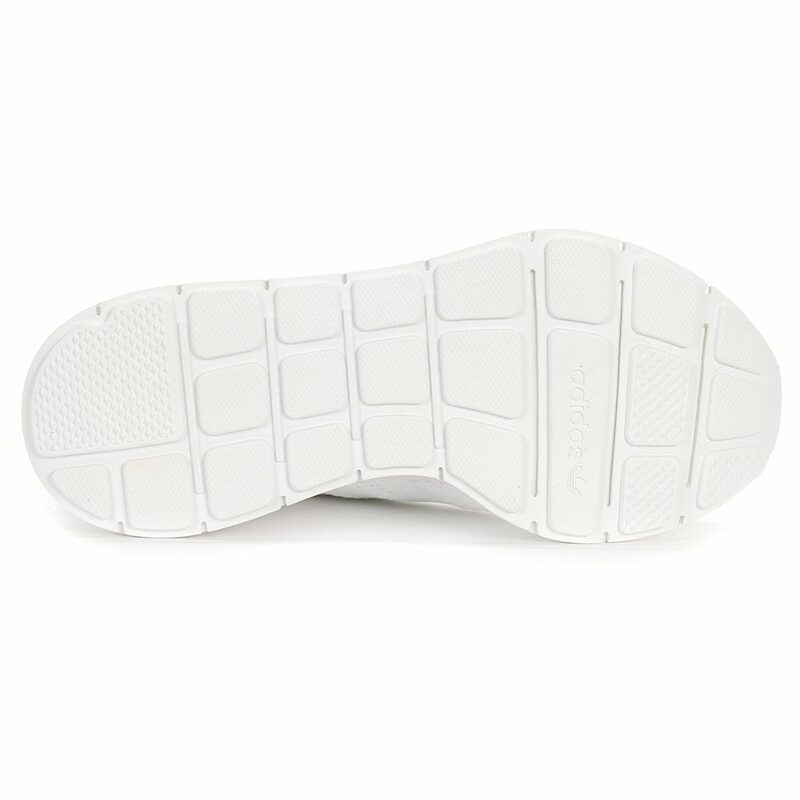 Embroidered lines on the forefoot and heel add a tailored touch while matte TPU 3-Stripes add a technical look.